This regiment was raised in 1777 by Major-General John Mackenzie, Lord MacLeod, from an independent company that had existed since 1771. Initially numbered as the 73rd Foot, its first overseas deployment came in 1779 to Fort James in what is now Gambia. 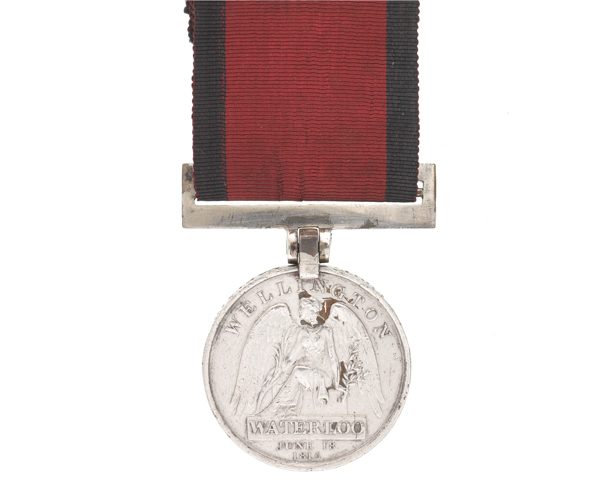 The following year, it was sent to India where it took part in the Second Mysore War (1780-84). During this campaign, its flank companies were captured at Conjeveram (1780). It also fought at Perambaukam (1780), Sholinghur (1781) and Cuddalore (1783). The regiment remained in India and served in the Third Mysore War (1789-92), seeing action at Bangalore (1791), Nundy Droog (1791) and Seringapatam (1792). 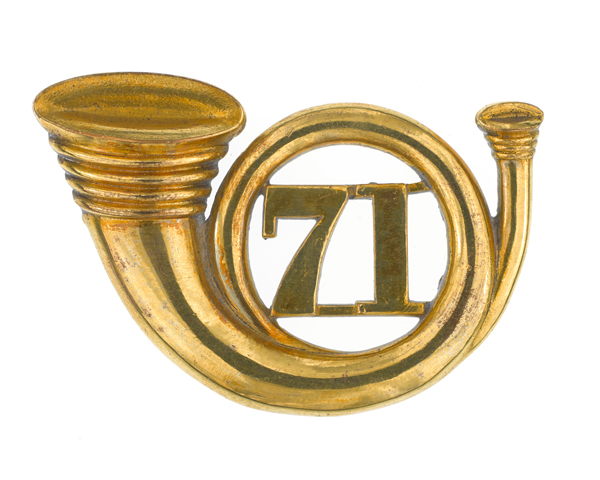 It was renamed the 71st (Highland) Regiment in 1786. In 1793, it helped capture Pondicherry from the French. Then, two years later, it fought on Ceylon (now Sri Lanka) at Trincomalee (1795). 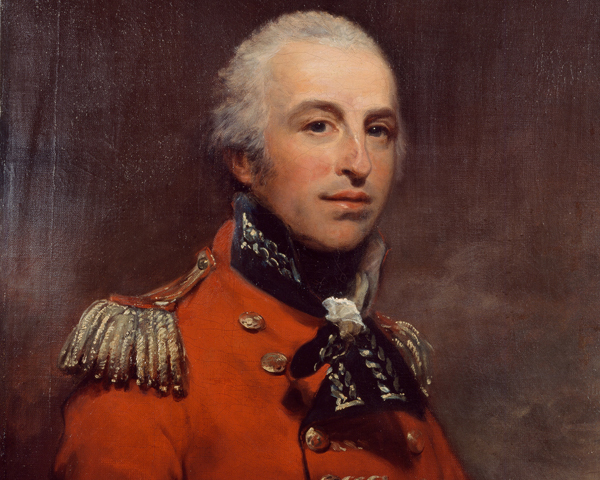 In 1798, after most of its men had been transferred to the 74th Foot, a cadre of the regiment was sent home from India to re-form. In 1804, it formed a 2nd Battalion at Dumbarton, which remained in Britain until disbandment in 1815. Meanwhile, in 1806, 1st Battalion was sent to help capture the Cape of Good Hope from the Dutch. Later that year, it took part in the unsuccessful attack on Spanish possessions in South America, including Buenos Aires (1806) where it was captured. Following its repatriation in 1807, 1st Battalion was sent to the Peninsular War (1808-14). It fought at Rolica (1808), Vimeiro (1808) and Corunna (1809) from where it was evacuated. In 1808, the regiment was renamed the 71st (Glasgow Highland) Regiment. It was given light infantry status the following year. 1st Battalion joined the Walcheren Expedition in 1809. It returned to the Peninsula in 1810, serving at Fuentes de Onoro (1811), Albuhera (1811), Arroyo dos Molinos (1811), Alamaraz (1812), Vitoria (1813), Sorauren (1813), Nivelle (1813) and Nive (1813). It next fought at Waterloo (1815), before joining the Army of Occupation in Paris until 1818. In 1824, the regiment was sent to Canada on garrison duty, where it helped suppress the 1837 rebellion. Postings to the West Indies and the Ionian Islands followed. In 1855, it joined the Crimean War (1854-56), serving at Sevastopol. In 1858, it was sent to India during the Mutiny (1857-59), fighting at Kunch, Diapure, Matra and Gwalior. 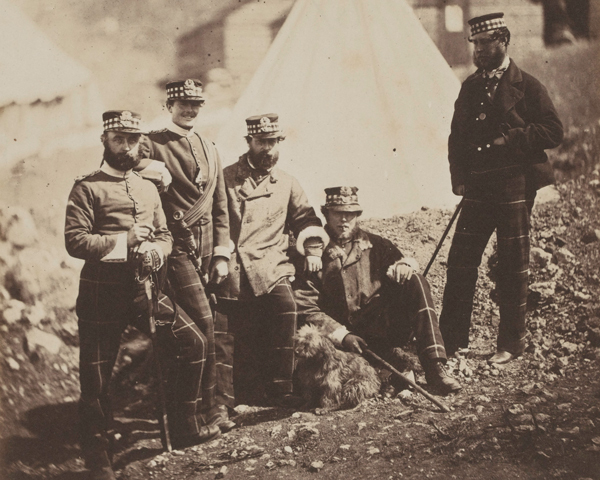 The regiment remained in India, taking part in the Umbeyla Expedition (1863) on the North-West Frontier before returning home in 1865. In 1881, it was amalgamated with the 74th (Highland) Regiment of Foot to form The Highland Light Infantry. Explore the history and collections of the 71st Highlanders by visiting the Royal Highland Fusiliers Museum.